ONCE! You should absolutely be excited now because TWICE is visiting Malaysia for their second tour. 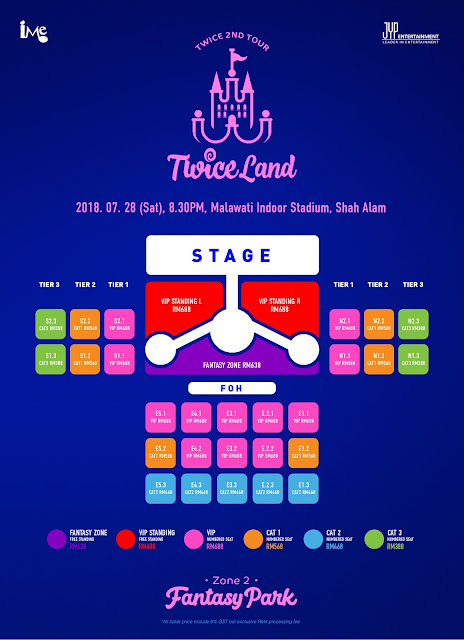 Brought to you by IME Asia, TWICE’s second tour ‘TWICELAND ZONE 2 – FANTASY PARK’ will be held on the 28th July (Saturday) at the Malawati Indoor Stadium, Shah Alam. 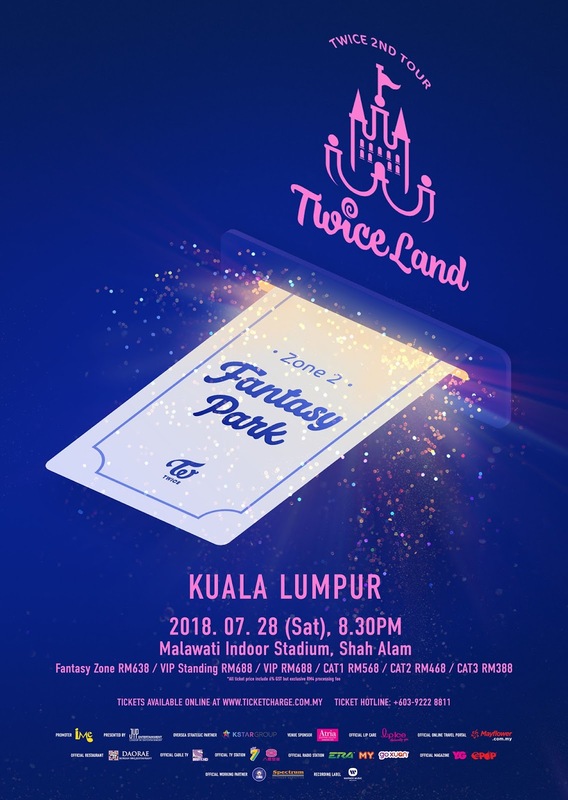 This is TWICE’s second concert tour following ‘Twice 1st Tour: Twiceland – The Opening’ back in 2017. The first concert was not held in Malaysia and this is their first concert here on our shores. Ticket launch for 'TWICELAND ZONE 2 - Fantasy Park' will be held on 21st April from 11am to 3pm at Atria Shopping Gallery (Ground floor, Centre Court). Each customer may purchase a maximum of 6 tickets and one poster will be given out for free per ticket on a first come first served basis. 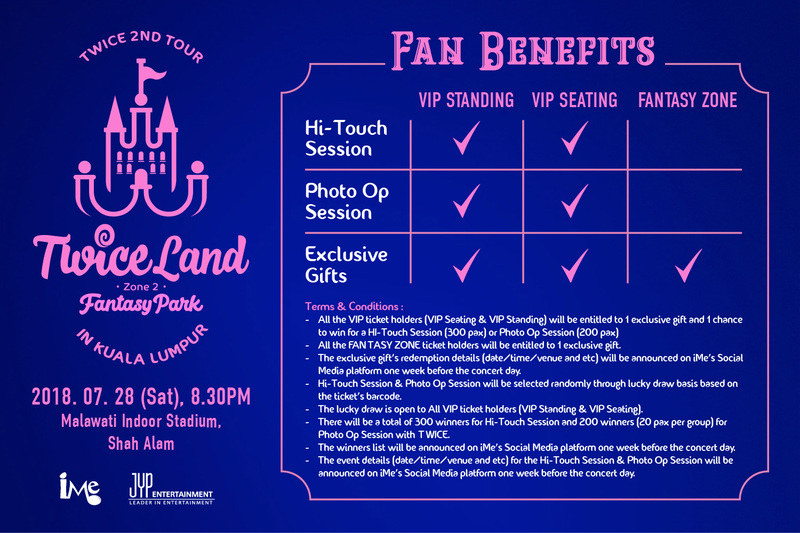 Besides, tickets can also be bought via numerous channels both online and offline. For more information, kindly visit IME ASIA.